Hawaii – the name alone is enough to conjure up visions of idyllic sandy beaches bordering crystalline waters just steps from world-class malls, resorts and restaurants. Most would-be travelers tend to think first of Honolulu on the island of Oahu, known for its famed Waikiki Beach and the island’s North Shore, home to international surfing competitions. Newlyweds may make it to neighboring Maui for a helicopter view of its dormant volcano and stunning waterfalls. Few, though, have ever heard of Lāna’i, much less visited the sixth largest of the Hawaiian Islands, the least accessible to the public. 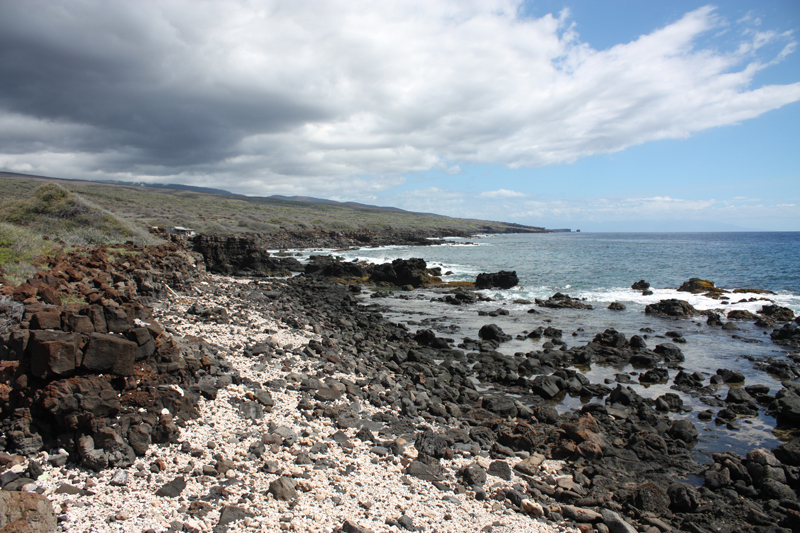 While nearly five million tourists visited Oahu in 2012, just 72,000 made it to the tiny island of Lāna’i. The lucky few that do, however, experience a version of Hawaii unlike any other, a magical step back in time, worlds away from the glitz and glamour of its better known sister islands. Visitors may come for the pair of award-winning Four Seasons resorts and secluded, hard-to-get-to beaches but they come back for the slow-paced way of life, a permanently faded photograph of Old Hawaii. 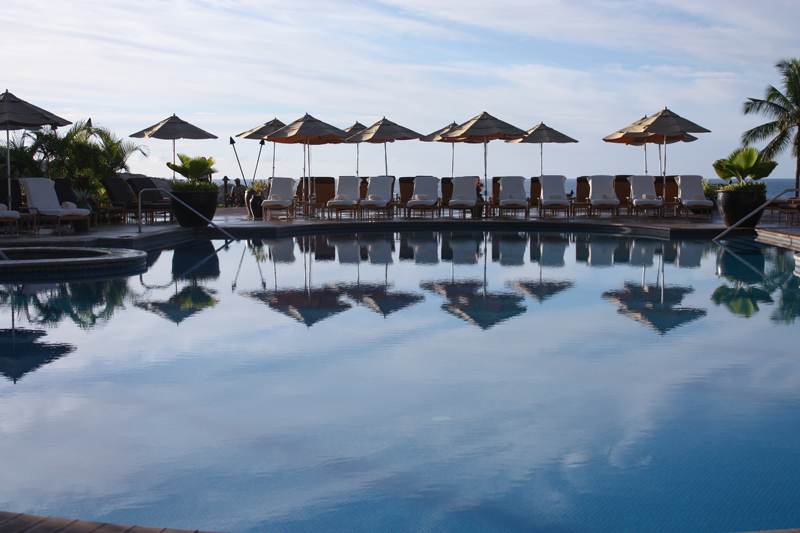 Even among perpetually relaxed Hawaiians, Lāna’i is known as the place to get away from it all. 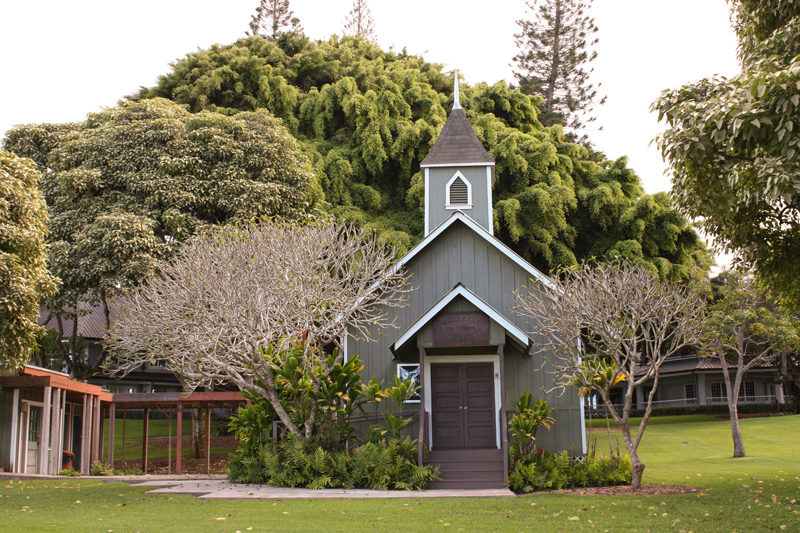 Lāna’i, pronounced as three syllables, not two (“lanai is a porch, Lāna’i is the name of our island,” says Simon Seisho Tajiri, Program Manager at the Lānaʻi Culture & Heritage Center) is 98 percent privately owned with the remaining two percent owned by the state of Hawaii. In fact, for the last century and a half, the fate of its population (3,102 at the last census) has been inextricably intertwined with the will of a succession of individuals, still called “landowner” by locals. The late 1800s saw the island used for ranching under Walter M. Gibson. In addition to bringing mormonism to Lāna’i, he also imported more than 50,000 sheep and goats which were left to graze freely, quickly decimating the native cover, forever changing the natural water recharge processes. “Within memory of the last generation, there were still native trees and plants on the island. Now, 150 years later, we’re still dealing with the after effects of [Gibson’s] decision to bring sheep and goats to the island. Some of the ancient place names are tied into our identity as to what it means to be Lāna’i. Had we understood that better, we might have been better at preserving it,” Simon says with a hint of wistfulness. James Dole then purchased Lānaʻi in 1922, turning practically the entire island into one gigantic pineapple farm. At one point, it’s said that the 141 square mile island produced 75 percent of the world’s pineapples, employing the majority of Lāna’i’s workforce and earning it the moniker of “Pineapple Island.” The plantations attracted workers from all over, including Japan, China, the Philippines and Portugal, explaining why most locals bear physical features of multiple ethnicities. 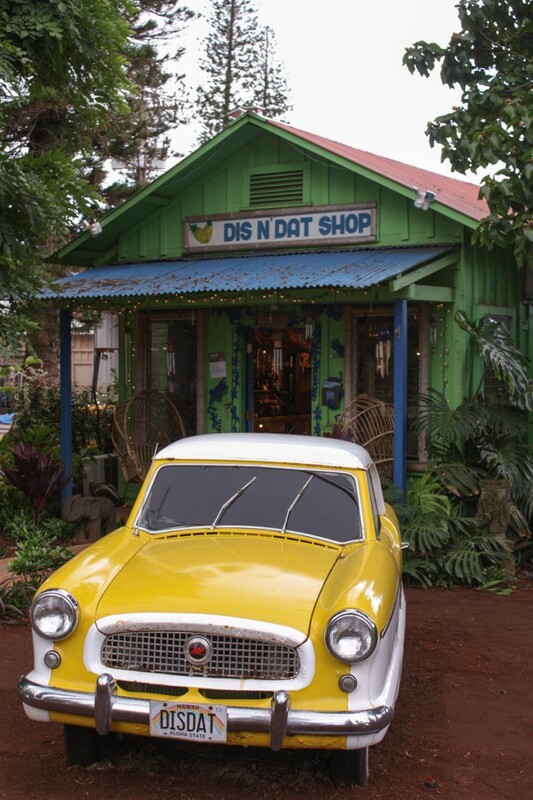 A lingering legacy is found in Hawaiian jokes which poke fun at all the minorities, but with the meanest reserved for podagees, Pidgin for “Portuguese,” who were often the plantation supervisors. “I remember working on the plantations in summers,” recalls Lāna’i native Warren Osako of the grueling work of picking pineapples by hand. “It was hard work, but fun, because you got to work with your friends. 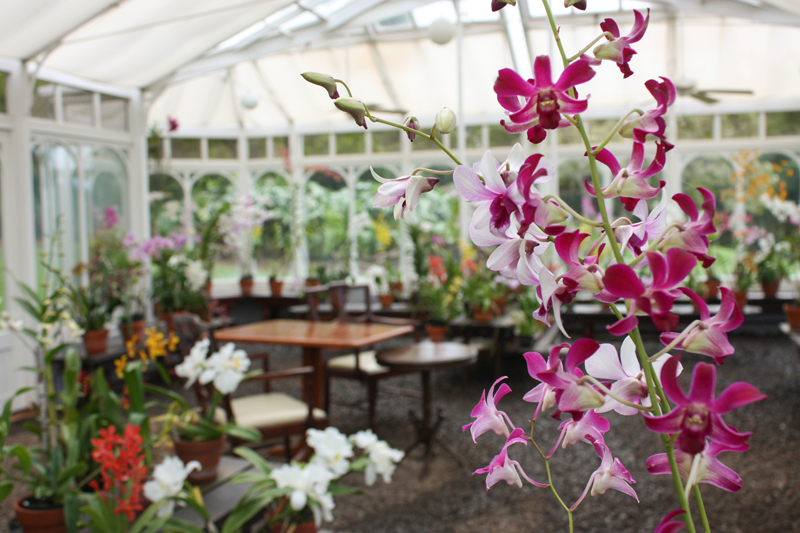 The plantations provided a lot for the community.” The entire population working together created an unusual camaraderie. “There was a whistle that blew at 6am when it was time to go to work and then again at 8pm to tell everyone to go to sleep,” remembers Sammy, another Lāna’i native. The entire population still lives in the seven square mile of Lāna’i City, an orderly grid built around Dole Park, anchored by a few grocery stores, restaurants and souvenir shops. There are no traffic lights, malls or fast food joints on the island. Most of the houses are small, square, clapboard affairs, known as “plantation houses,” arranged in “camps” named after the various ethnicities who came to the island to work. Haole Camp (haole is Hawaiian for “foreigner”) or more colloquially, Snob Hill, is still used to refer to the part of town where plantation managers and supervisors lived away from the workers in nicer homes. In the mid-80s, the island came under the control of billionaire David Murdock. Foreseeing the decline of the pineapple industry, Murdock set to building two luxury hotels, effectively redeploying the entire workforce into the service industry. For longtime residents, there was much to lose. “You know everyone, but the downside is everyone also knows everyone’s business,” adds Yasha Anne. However, plans for the island go far beyond the cosmetic. The island’s newspaper recently highlighted draft plans which include building a large research university, a tennis academy, a third resort, and a desalination plant amongst other projects, creating many more jobs and housing but doubling the island’s population. The last time that many people lived on the island was before it had contact with the West. ‘The Company’ she refers to is Ellison’s Pulama Lāna’i which oversees development on the island, including the businesses, the water company and the wastewater treatment company. While the two luxury properties are actually managed separately by Four Seasons, many of the locals simply call all of Ellison’s endeavors ‘The Company’. To most visitors, the face of The Company is the pair of five-star Four Seasons resorts, routinely garnering accolades for top resorts in Hawaii and beyond. 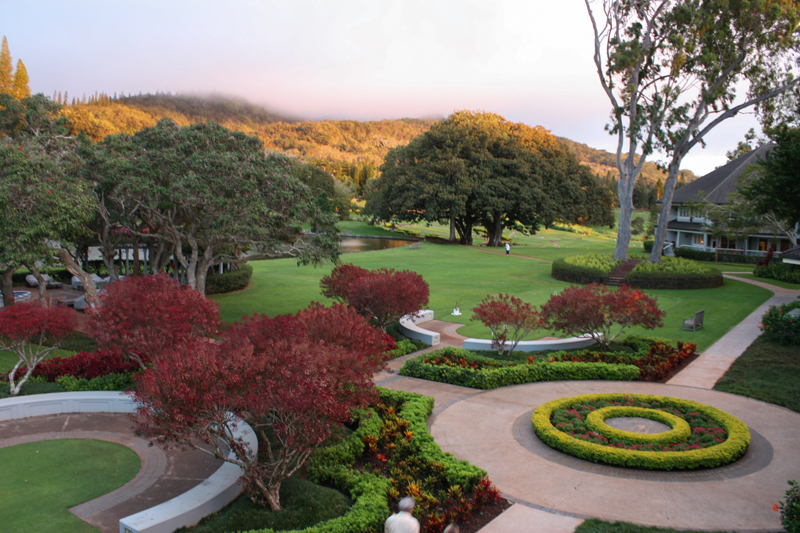 Located 1,600 feet above sea level in the upcountry of Lāna’i, Four Seasons Resort Lāna’i, The Lodge at Koele is modeled after a hunting lodge, complete with wood burning fireplaces in the Great Hall and expansive grounds which feature croquet, stables, a sporting range and a Greg Norman designed golf course. 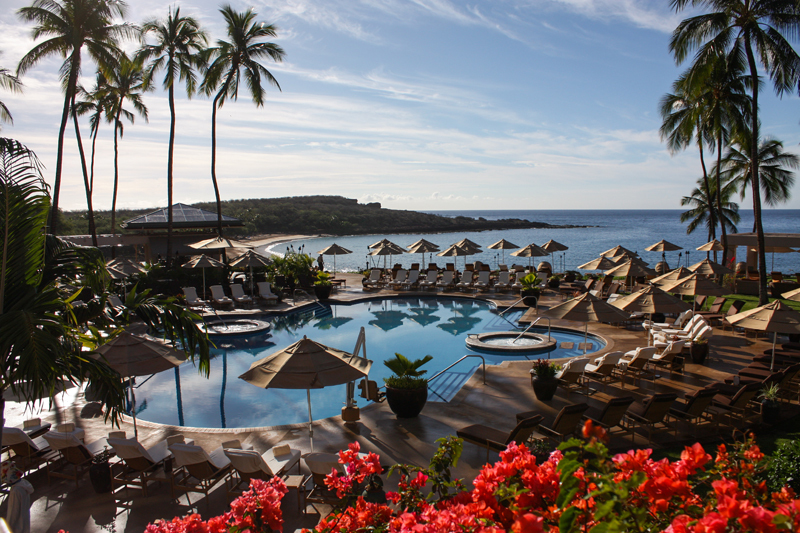 Twenty minutes away is the Four Seasons Resort Lāna’i at Manele Bay, set on a cliff overlooking a stunning bay where huge pods of spinner dolphins routinely play for hours. With a combined 338 rooms, two golf courses and a host of restaurants including a recently opened Nobu, it’s not surprising that the average visitor to Lāna’i is anecdotally wealthier than the average Hawaii tourist, spending just over USD300 per day, compared to USD214 for Oahu and USD186 for Maui. 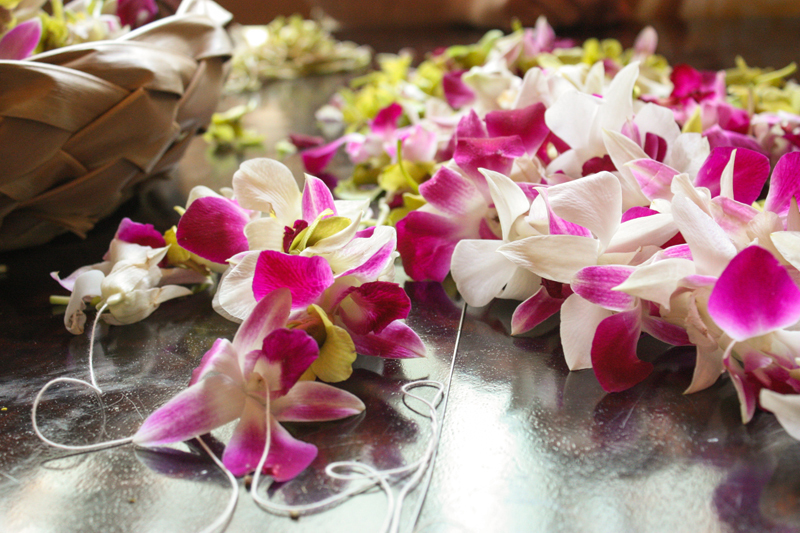 Off the perfectly manicured grounds of the stunning resorts, Lāna’i’s wild side beckons. With only 30 miles of paved roads (mostly between the resorts, the city and the airport), a four-wheel drive vehicle is a must to see the raw beauty of the island. The words “Not accessible” stamped across some of the off-road routes on the Jeep Safari map from Dollar Rent A Car as well as a handwritten “Bumpy” scrawled along one particular stretch of road presages the rough driving conditions ahead. But visitors who brave the dusty, boulder-strewn paths are rewarded with some of the most stunning views of any of the Hawaiian islands ranging from totally undeveloped beaches to views of neighboring Molokai and Maui and the Pacific beyond to guava forests with the occasional Axis deer or Mouflon sheep. Daredevils might brave Kahekili’s Leap, a rock ledge 80 feet above the sea where warriors during King Kamehameha’s reign showcased their machismo by jumping into the shallow blue waters below. 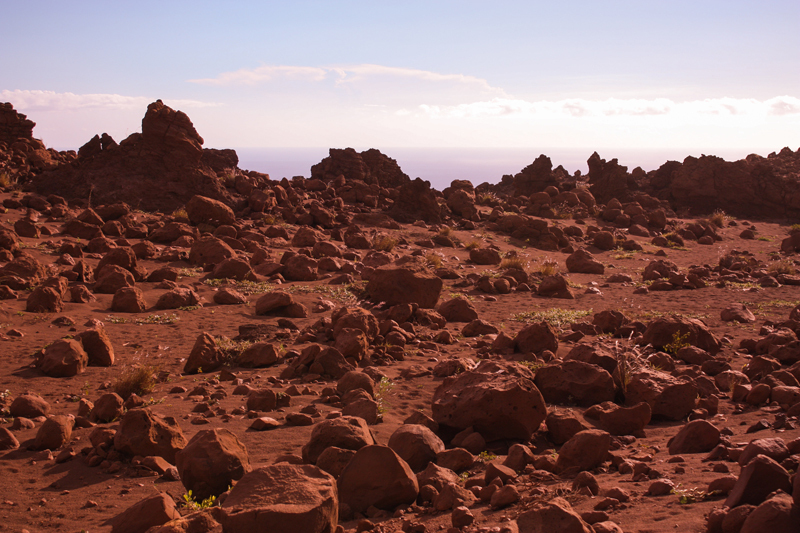 Or for an otherworldly experience, Keahiakawelo (also known as Garden of the Gods) with its unusual moonscape of rich, red volcanic earth and rocks juxtaposed against a deep blue ocean backdrop is a popular stop. 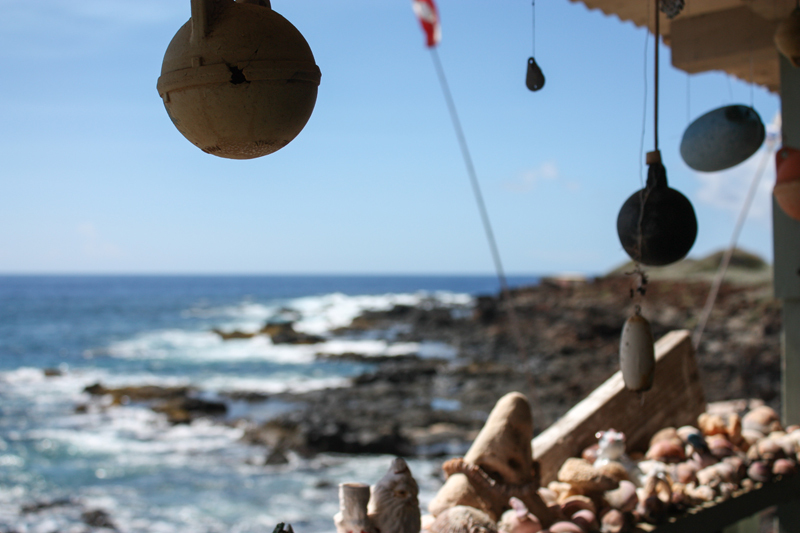 Lāna’i’s history can also be found along its rugged coastline – faded old churches and ancient Hawaiian petroglyphs – and its warm hospitality among the fishing shacks that dot the deserted beaches. 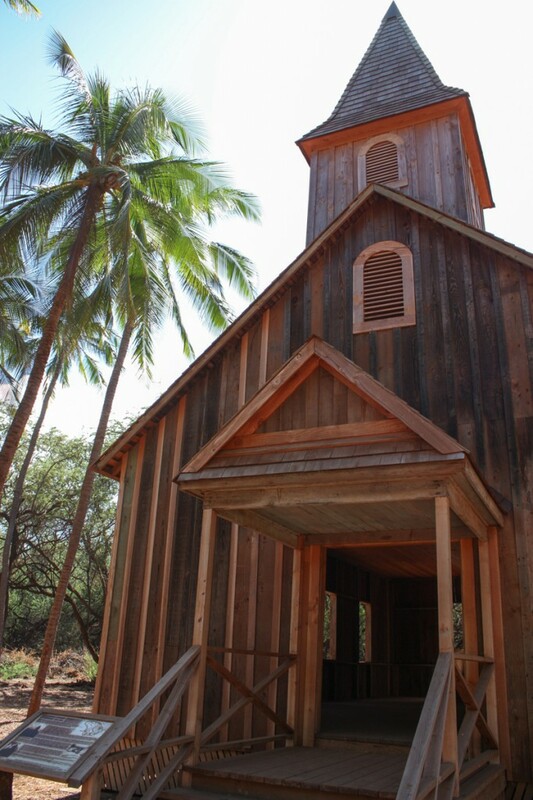 Owned by locals, the rustic, weathered houses are left open for all to enjoy. Homemade signs welcome strangers, with the simple request to clean up afterwards. Oi sat down with Alice Bouman, Resort Manager for the Four Seasons Lodge at Koele, which perennially finds itself on lists of the world’s best places to stay. It’s unusual to have two properties so close to each other. How does this affect the guest experience? For guests, it means they don’t have to carry money. They can use facilities at both locations and just sign everything to their room. 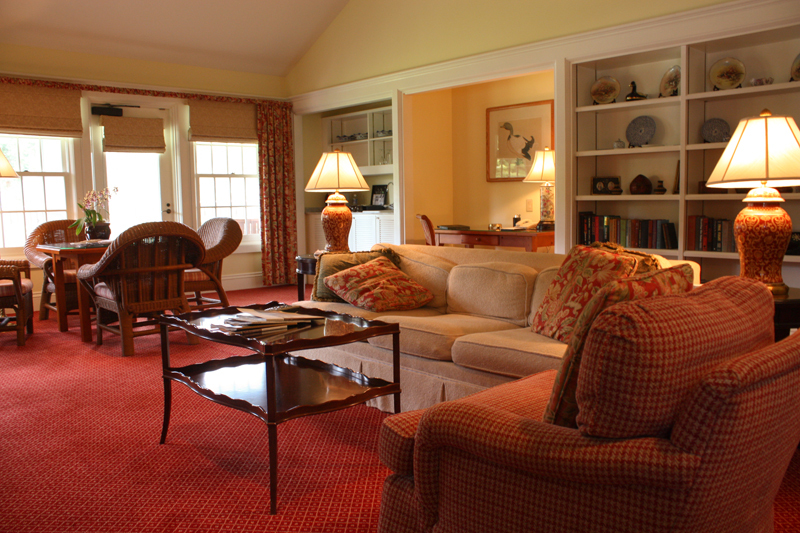 We also offer a seamless stay. Halfway through their trip, they can change properties and we’ll have the key and their luggage waiting for them without having to fill in any additional forms. It’s like an island hop without hopping islands because each property has a very different identity and provides a different experience. 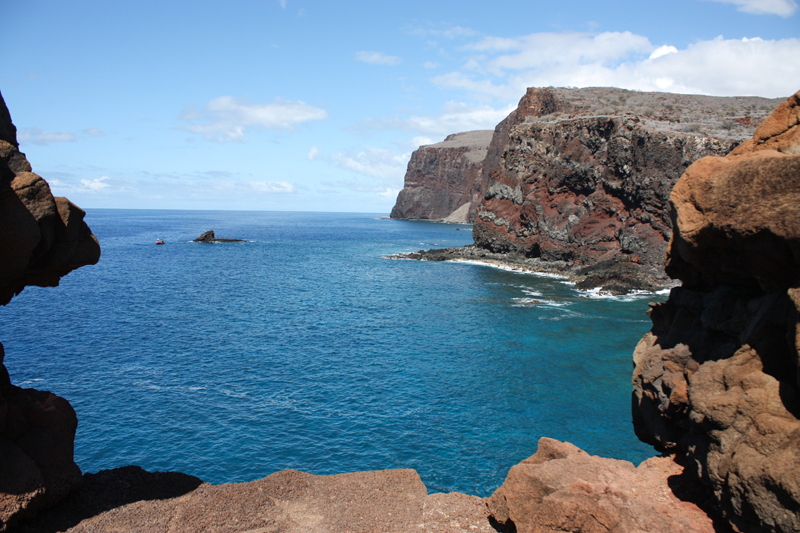 There are microclimates here, which means that we can be between 10 – 15 degrees cooler than down at Manele Bay. Usually, service-oriented people are drawn to the hospitality industry. Here, it wasn’t by choice. What have the challenges been? You’re right that people didn’t have a choice. Pineapple picker #1 became server #1. But as times have changed and more employment options became available like in healthcare or in the school system, more and more of the staff have chosen to be in hospitality. 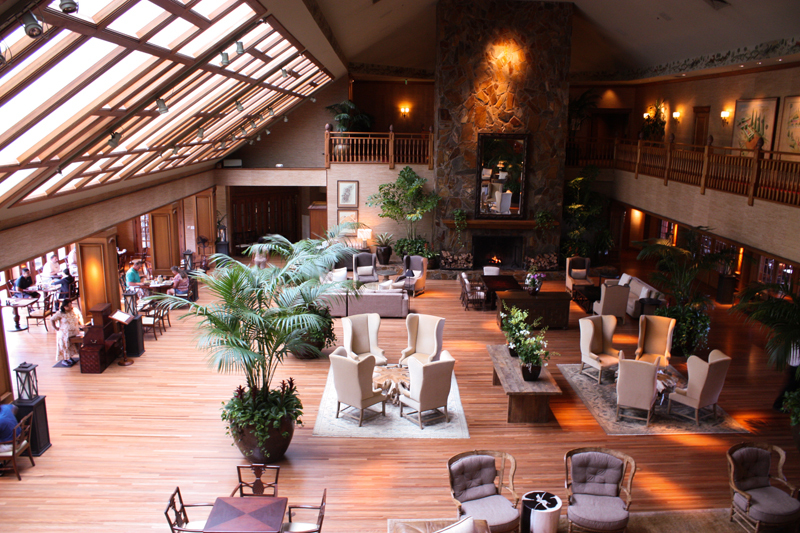 Our two properties have about 650 employees and 70 percent of our staff are truly from here. Unemployment on the island is like one percent. Positions open up and I can’t fill them locally at the moment because the one percent that aren’t working aren’t working for a reason. A lot of our staff haven’t had exposure to other luxury properties so we spend quite a bit of time training and developing. We want our staff to have their personality shine through. Four Seasons began operations here under Murdock and now Ellison. How hands-on have the landowners been in regards to how the resorts are run? Murdock realized pineapple wasn’t making money so he transitioned to hospitality and brought in a lot of infrastructure. To have someone like Ellison with renewed vision and the pockets to support that makes a huge difference. It’s allowed us to do some needed maintenance, but also even in town with the community pool, sports fields and grocery stores all getting a facelift. Houses are being fixed up as soon as someone moves out. It’s no longer okay to have something falling apart. The whole mentality has changed. People are considered important again. It’s provided hope to the island.